← Ah, That’s the Spot! 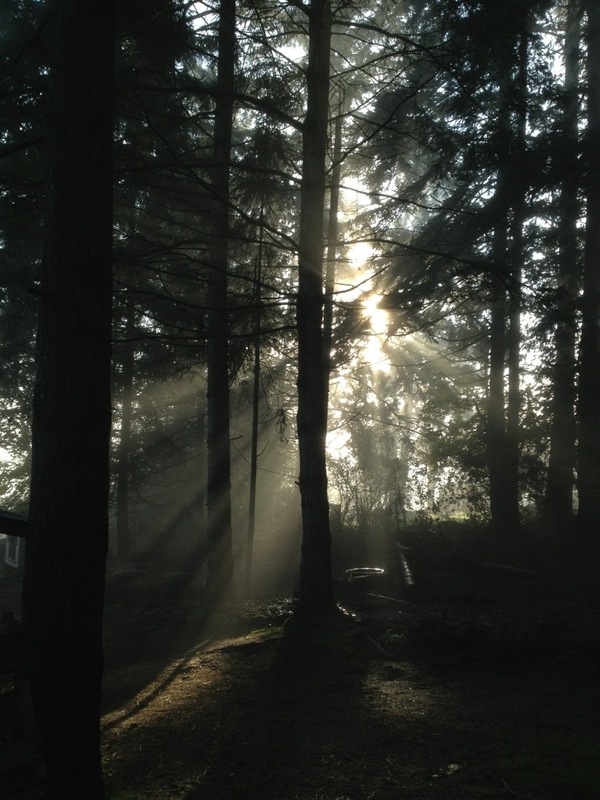 …with the fog pictures just as soon as the fog rolls back from whence it came… Apparently, John Cleese was spotted on a BC Ferry Thursday evening – perhaps a victim of our airport closures? Sheer speculation on my part, but why else would he take the slow boat instead if flying out of here? 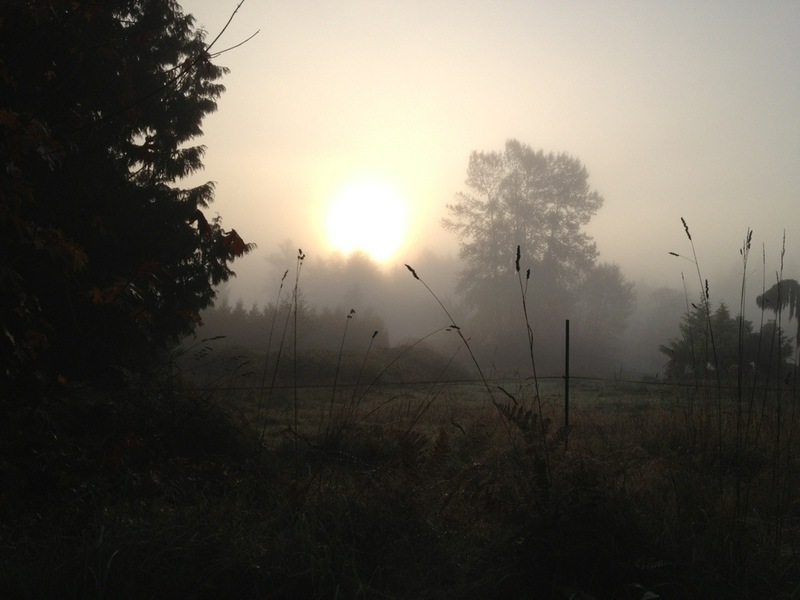 This entry was posted in Blog, Uncategorized and tagged farm, farm life, fog, homestead, Vancouver island. Bookmark the permalink. Please don’t stop: these are absolutely beautiful!